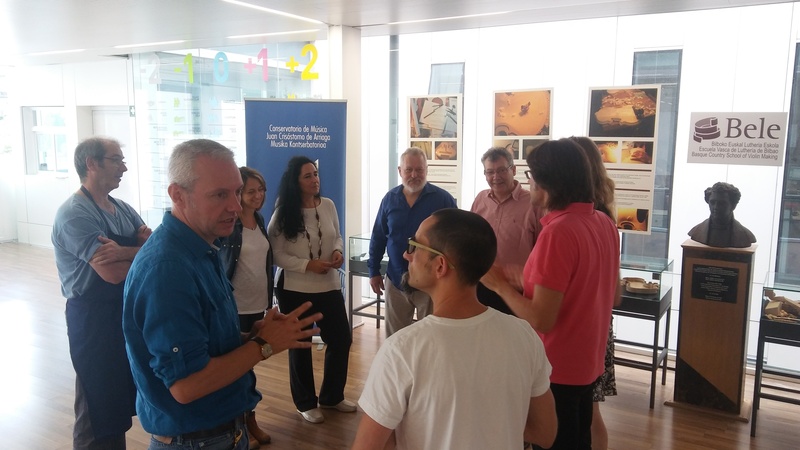 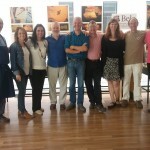 These are some images from the first international meeting of the Bilbao Project in september 2016. 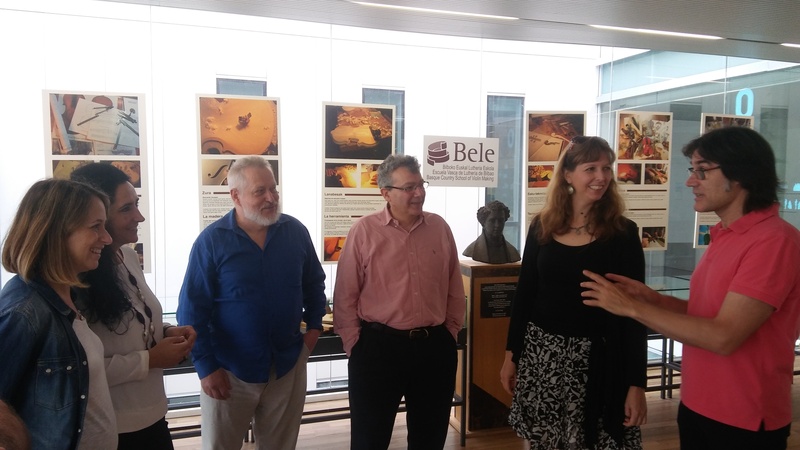 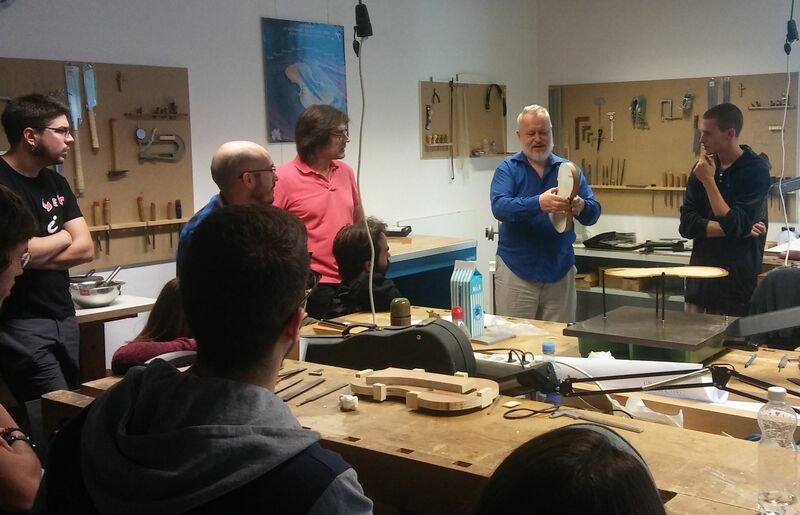 Here the project was introduced to the students of BELE and members of the team met J.C.Arriaga Conservatory school board. 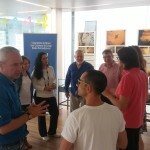 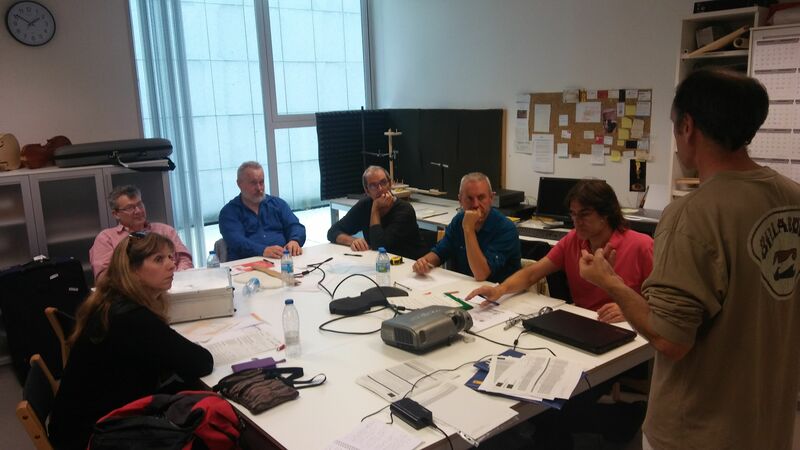 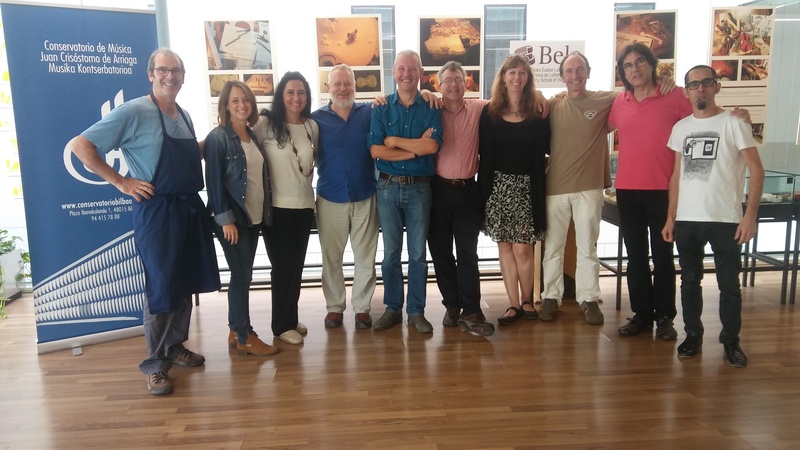 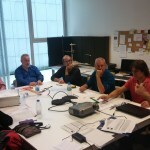 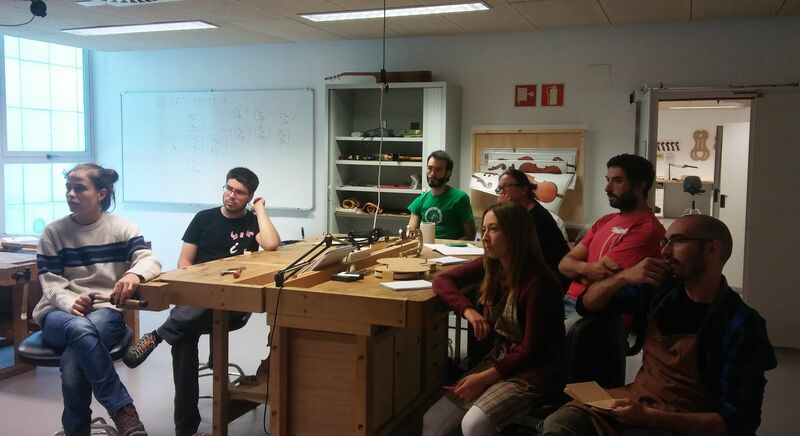 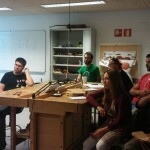 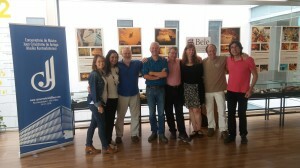 First international meeting of the Bilbao Project. 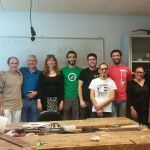 Left to right: Claudia Fritz, Andrea Ortona, Geroge Stoppani, Roberto Jardon and Unai Igartua. 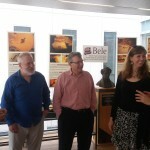 Members of the project addresing to BELE students. 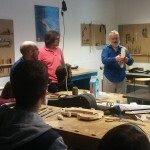 George Stoppani giving explanations to the students. 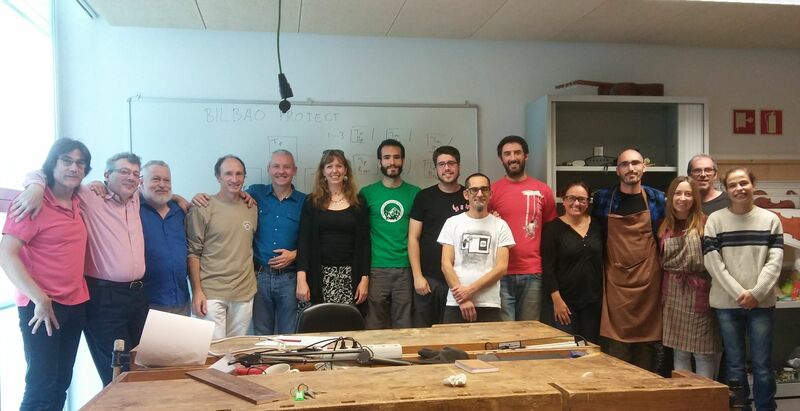 Members of the project and BELE students. 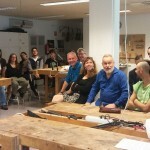 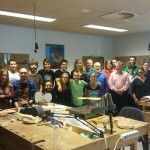 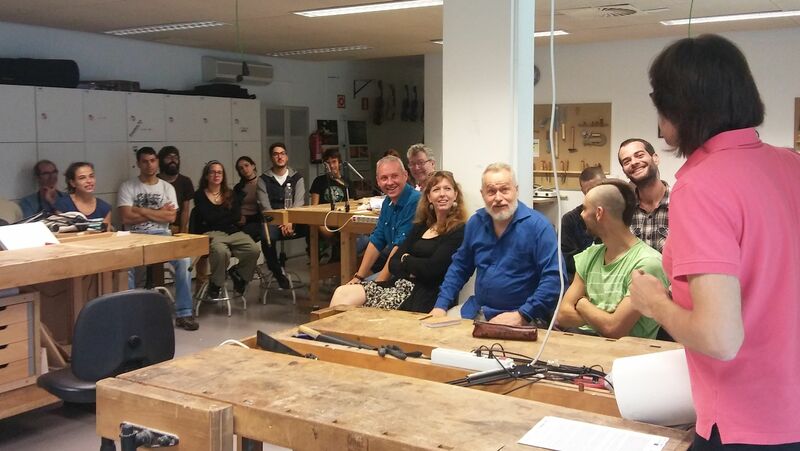 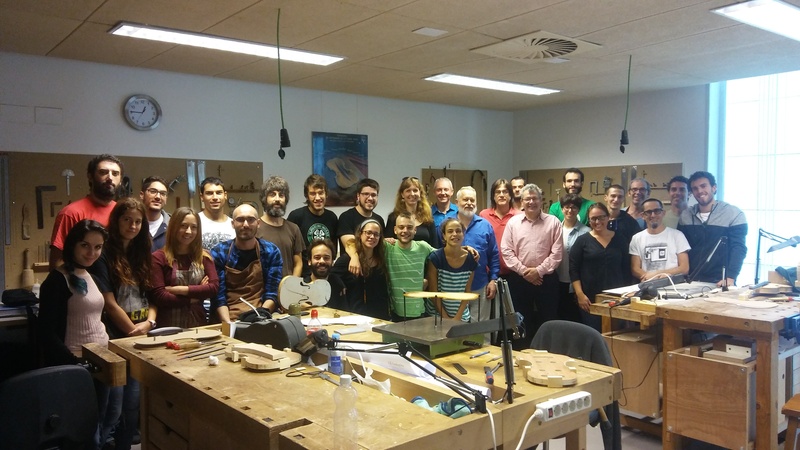 3rd year students, along with the teachers and members of the project.